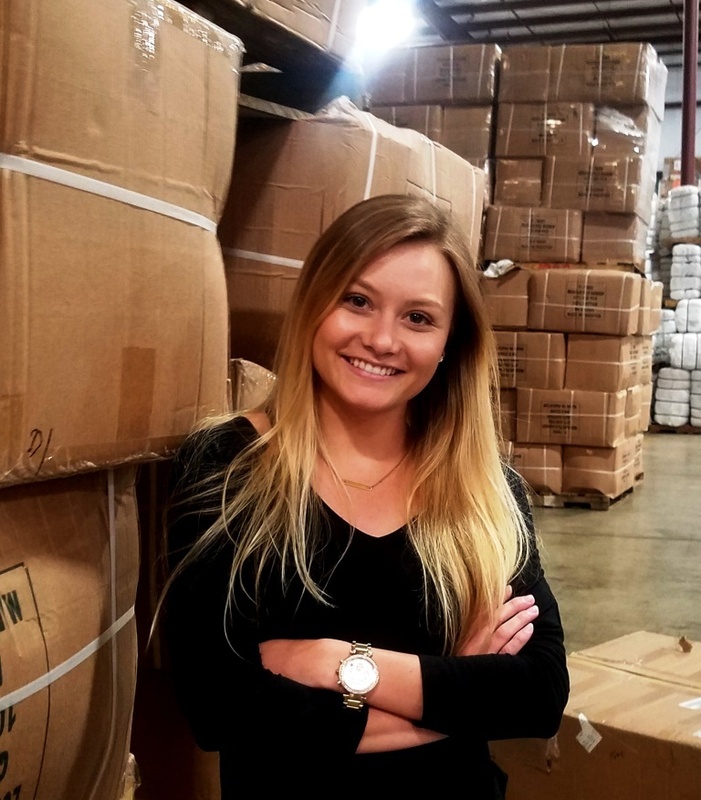 Columbus, OH - August 9, 2018 - Spartan Logistics has announced the appointment of Bailey Thieman as the new Real Estate Controller. Bailey is a graduate of The Ohio State University where she studied Real Estate & Urban Analysis in the Fisher School of Business from 2014-2017. While pursuing her Bachelor’s degree, Bailey obtained her real estate license, beginning her career in residential sales. Upon graduation from OSU, she accepted a position at DRK & Company Realtors as a Commercial Property Manager and Leasing Agent where she specialized in office space. In 2018, Bailey joined Spartan Logistics as Real Estate Controller, and NAI Harmon Group as a Commercial Real Estate Development, Sales, & Leasing Agent, specializing in industrial space. Bailey reports directly to Steve Harmon, Spartan Logistics President. "I'm excited about the numerous growth opportunities that I will be associated with while helping Spartan Logistics work toward their goal of real estate solutions for their clients." Thieman said.